Easy to assemble skills training rebounder and football goal. Fantastic training tool to enhance player development and skillset. 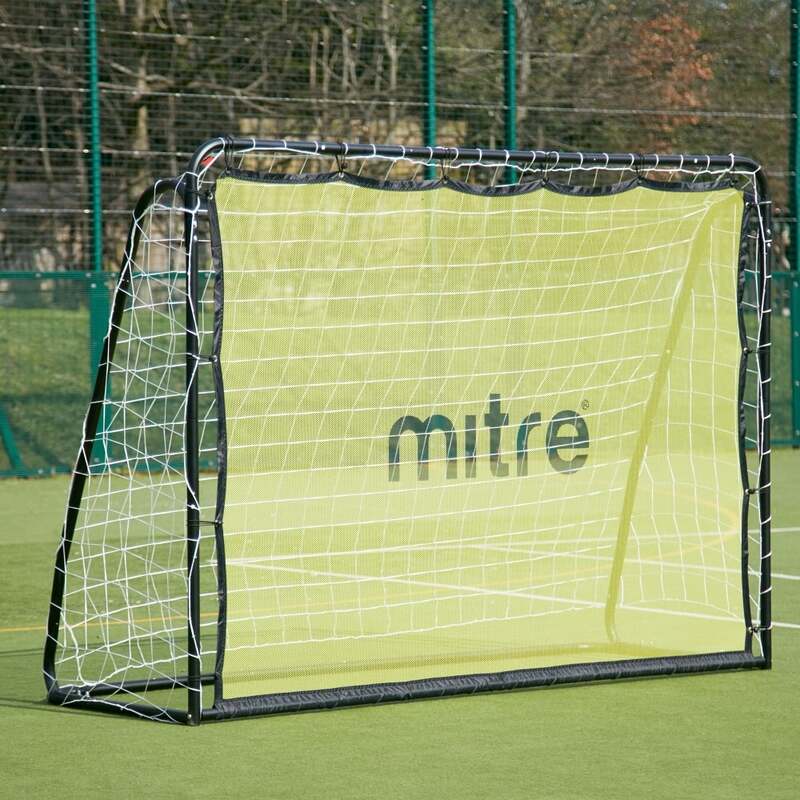 Rebounder allows for solo or team training - practise your shooting, passing or goalkeeper reflexes. A game of two halves - change to a standard goal in minutes and get your game started. Perfect for the garden or park - durable and long lasting. The ideal gift for any occasion - treat your star player! Comes in an easy to wrap box with simple to follow instructions to get set up in minutes.